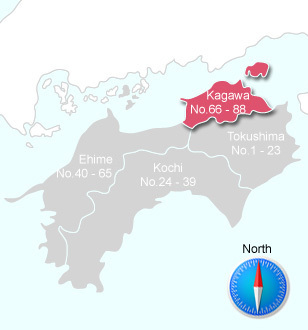 NBR.66 to NBR.88 temples at Kagawa pref. Pls click on the map below to each area map. ・ SANEI - Pilgrimage supplies shop front of NBR.77. 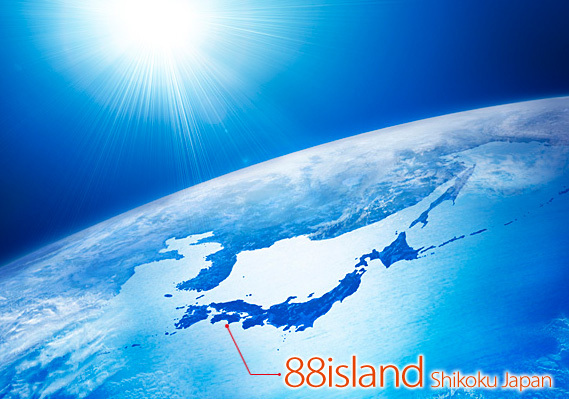 The act of making a pilgrimage through the 88 shrines of Shikoku island in Japan.